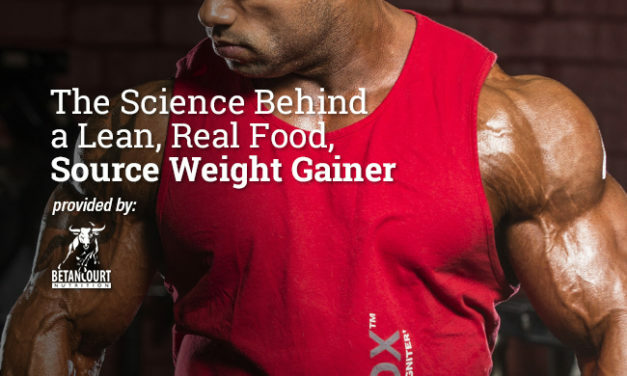 Learn how to dramatically increase your lean muscle mass while recovering after an intense workout. Caffeine is a drug. A useful drug. A legal performance-enhancing drug. 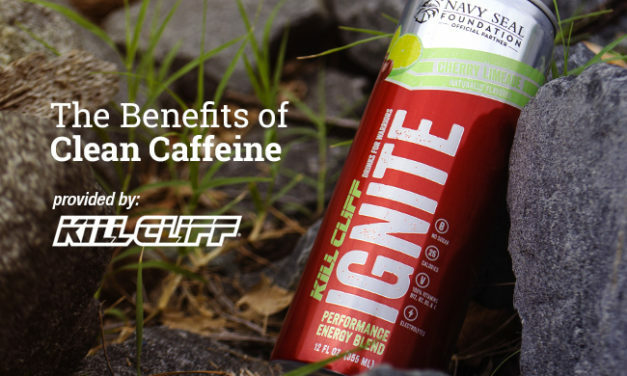 It can help physical and mental performance when used in the right way. 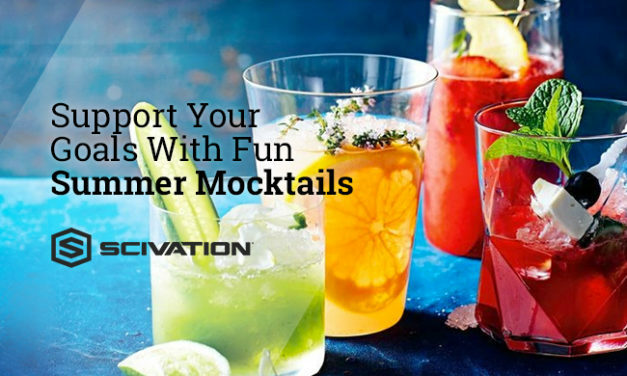 What’s Better than a Homemade Summer Cocktail? A Healthy Version that the Whole Family Can Enjoy!